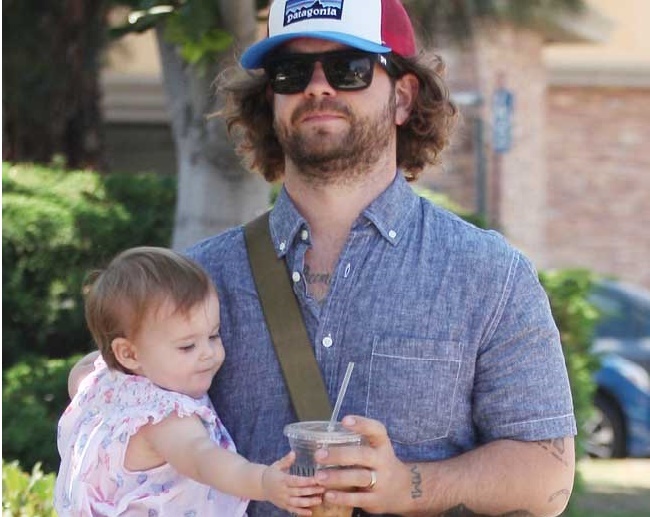 Jack Osbourne insists he is “feeling good” regarding his multiple sclerosis (MS) condition as he has been following treatment steadily. The television personality was diagnosed with MS back in 2012, a disease which impairs the nervous system by concentrating on the brain’s nerve cells. And the 30-year-old star – who has two young daughters with wife Lisa Stelly – says the birth of Pearl helped him cope with the debilitating condition. Since learning about MS, Jack – who stars in the travel show Ozzy and Jack’s World Detour along with his rocker father – has opened a website called You Don’t Know Jack About MS in hopes of educating people about the disease. He explained: “The whole point of ‘You Don’t Know Jack About MS‘ was to create a destination website for people to go and just learn the broad strokes about MS. What is it, how does it affect people, and cut through a lot of the noise that the internet tends to be full of. Here’s the facts, it’s easy to digest.